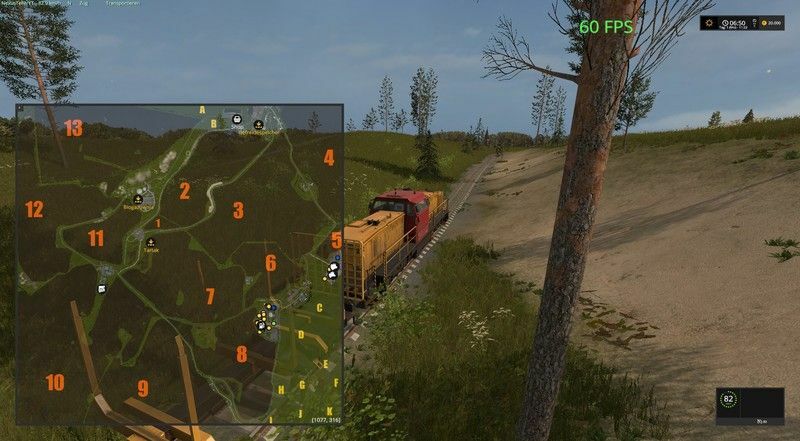 You must be familiar with FS 19 since it has been released for several months already and you probably haven’t miss that! 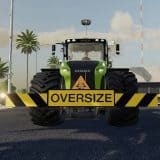 But that’s not it, new FS 19 mods were introduced shortly after the upgrade release. In this case, we are particularly interested in maps mods. 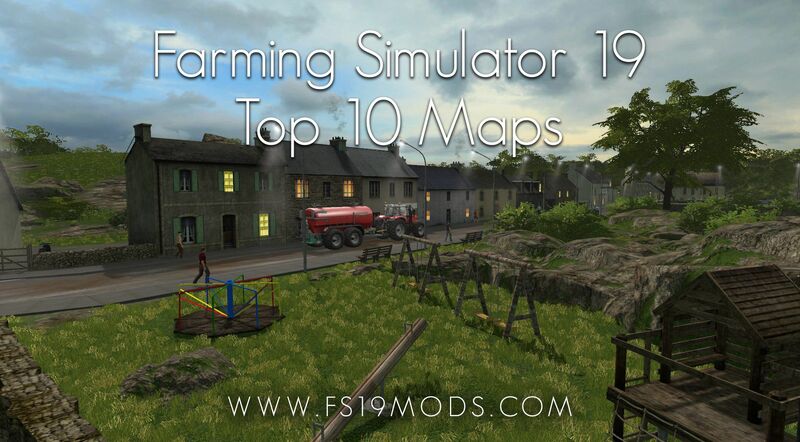 If you are wondering, which Farming Simulator 19 best Map mod is, you can choose between the files in our site because we have listed only the best files available. 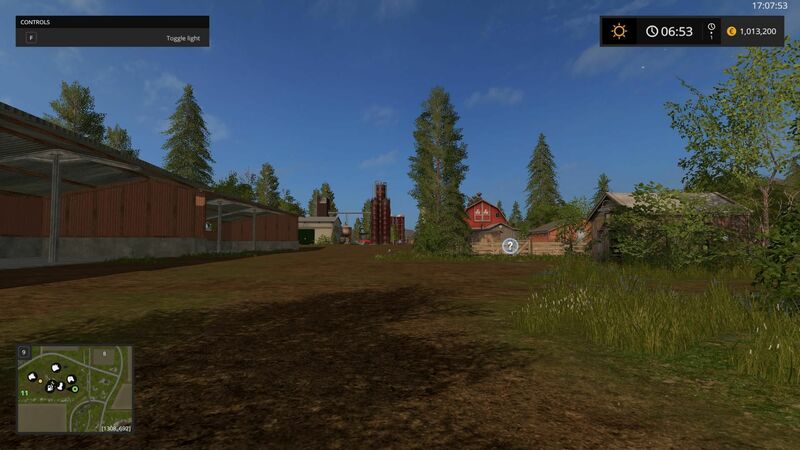 Probably, there are no wondering, how a Farming Simulator 2019 Top 10 Map mod can be useful – it ads the functionality you were missing. 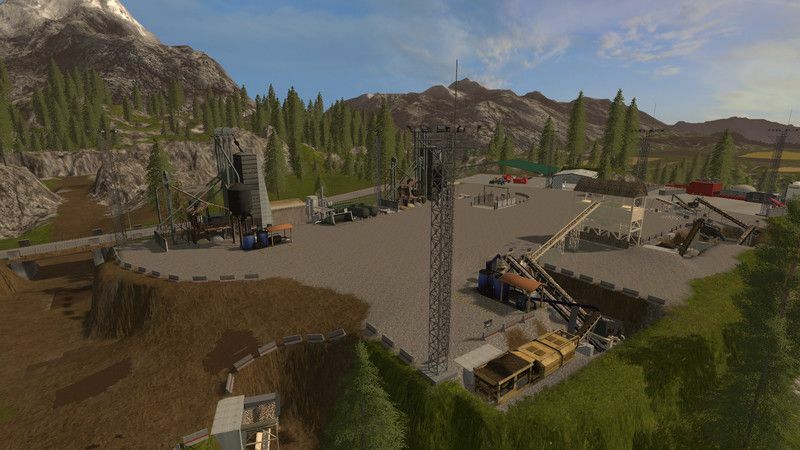 There are definitely no questions, if other players are using FS 19 best Map mods – they simply wouldn’t be that popular. 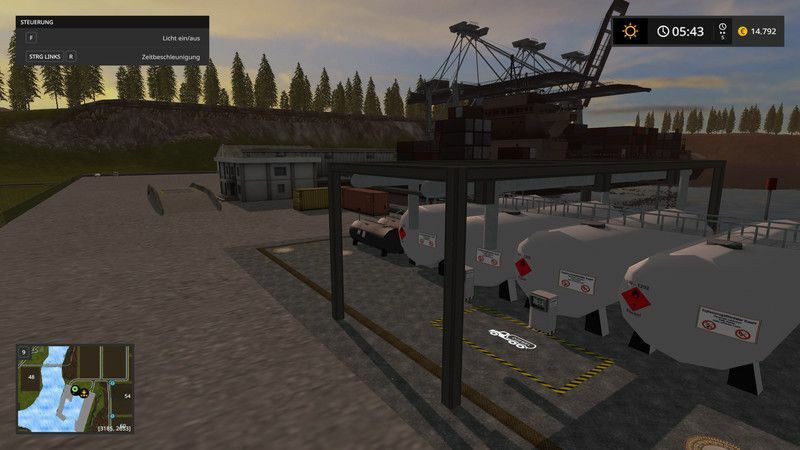 The most successful players are using FS 2019 Top 10 Map mods without any hesitations – so why should you refuse? So, let’s upgrade your version too! But if you haven’t tried mods before, it’s definitely not too late to take a first step and look at our database of LS 19 best Maps. This will make your game even more exciting and challenging. With LS 19 best Maps everything is possible and you can improve your farm in every way you feel like. The implementation of Ls 2019 Top 10 Maps is very simple in comparison to new opportunities and various options that become available. You will be able to achieve much more in shorter time period. 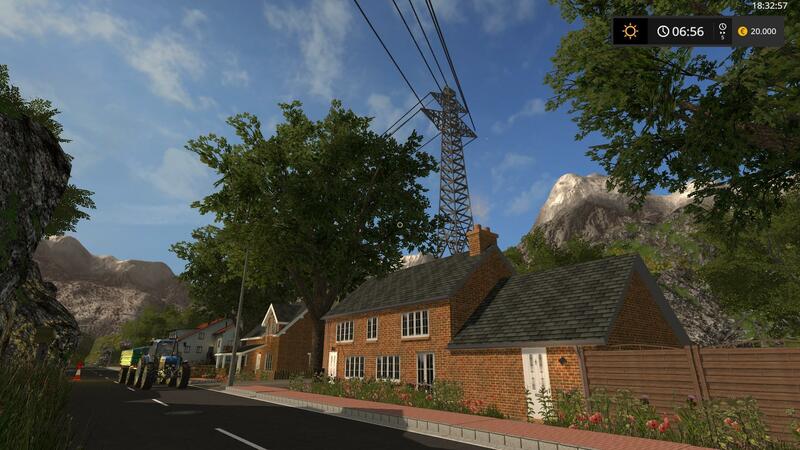 But it’s better to see yourself, so don’t hesitate and pick your favorite LS 19 best Maps. You have all the chances to build the best farm around and get the best of the game. LS 19 best Maps will turn your world around, so don’t miss this chance to gain significant advantage. The best is yet to come, so get ready for that! 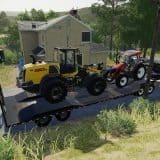 If you haven’t heard about the Farming Legend mod, it’s about time to be introduced because it has really a lot to offer. 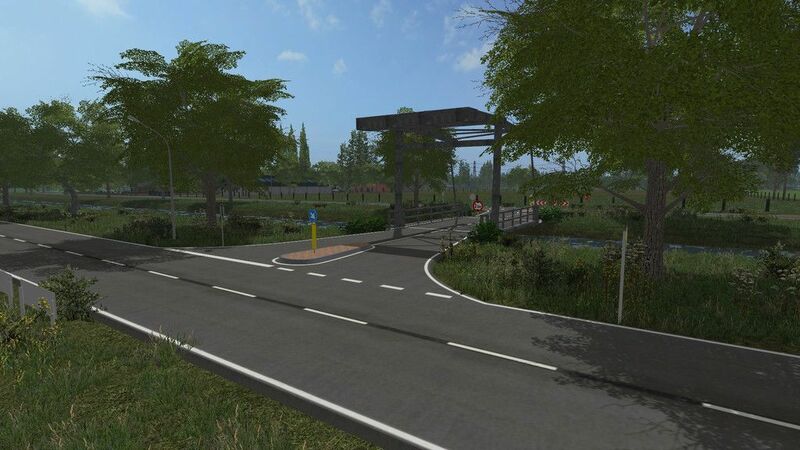 With Farming Legend, you will be able to explore new options, such as having pedestrians and traffic – this makes a game much more realistic. Additionally, you will have a chance to try other included specifications and activities such as visiting port or restaurant. 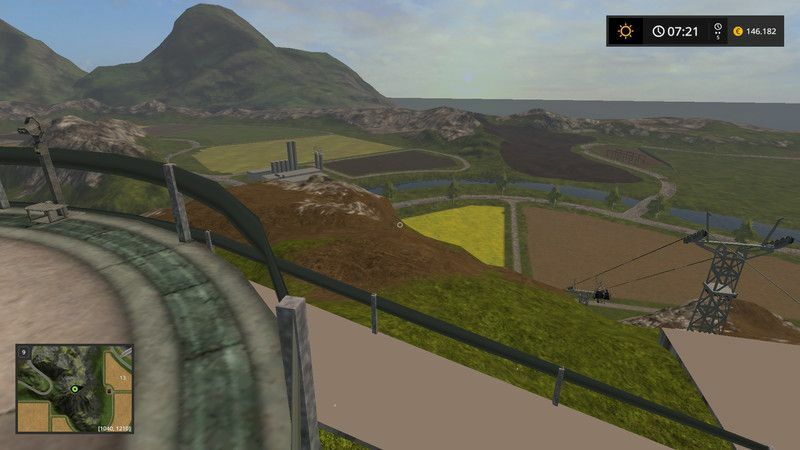 Nevertheless, you will be welcome to try out grain trading and new ways of transport: chairlift, train or boat run – get much excitement with the Farming Legend! Gold Crest Valley Production map is something that you should not miss too! There is various additional functionality that you definitely wouldn’t want to refuse. For example, having dairy products is something everyone was waiting for. But that’s not all – explore all kinds of new options, such as pig or cow food mixer or woodcutter and play to your full capacity. Ordinary game will never be as exciting as the one with Gold Crest Valley Production map. Don’t even need to think twice! If you enjoy playing a really complex game and navigating yourself in extreme conditions, Farming In The Rocks might match your need perfectly. This map expands you chances to be successful even when dealing with tough landscape. Choose the type of the livestock you want to focus on or simply have them all – cows, chicken, sheep, pigs are all available, so you have a freedom to decide. In Farming In The Rocks you won’t even need to be bothered by the door trigger – everything is already fixed and prepared for you to try out! If you were missing the loading place for poppy and sunflower seeds, we have great news – it has been all set up in Dondiego map version. It has the root s in ls11 game and previously was adapted for ls15. Currently Dondiego is available for all ls17 but hopefully it’s not the last upgrade! It’s already four times larger than previous maps, so get ready for new adventures! Dondiego is definitely a great choice for everyone who wants something new in their farming routine! Would you like to try farming in Polish climate? Then take a look at the Lubelska Kraina map with availability to choose from small, medium or large fields. That’s definitely not all – 3 sawmills in the forest, various fancy machines, bales and wood chips are even a better bonus. But to fully describe Lubelska Kraina, one needs to try it personally – some great features are just unexplainable. So don’t hesitate and explore them in practice! Are you into mining? If yes, Mining & Construction Economy map is something that might be of your interest. It doesn’t matter what you are willing to extract: stone, limestone, soil, coal or water – you have all these options to explore. With Mining & Construction Economy you can even become a real gold-digger – once you extract it, you will be able to sell it in the bank. That’s a really exciting activity to try out, so you better take a look! If you can’t wait to sell your production, then it’s about time to try Euro Farms map. It includes a selling point of crops, shavings, potatoes and sugar beets so that you can earn money right on the spot. 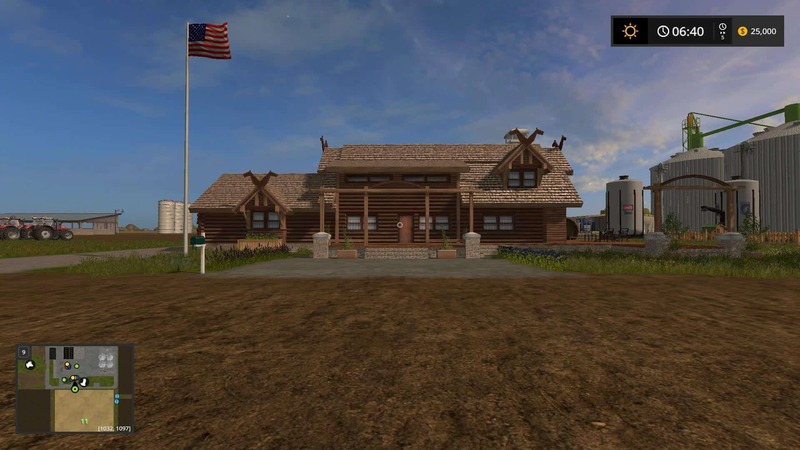 Together with refreshed structure, Euro Farms introduces some cool features such as opening gates and doors and cows bedding and feeding option in the cowshed. That’s not all, but we guess that you are already interested to check Euro Farms map yourself! If you enjoy the ability to choose from a wide range of options, GreenRiver is exactly what you need because it enables you to pick any activity you prefer, such as livestock, agriculture or working in the forest and taking field missions. There won’t be any boundaries to explore the fields and use each of 160 acres. Small but very convenient improvement in GreenRiver – the lights are switch on automatically at 21 o’clock, so you don’t need to do it manually anymore. Do you want to explore new features such as bakery, biopro facilities or flour mill? Then Hobbs Farm map might be a good choice for you. It includes even tiniest details, which make the game even more realistic. In Hobbs Farm you will be introduced to potato washer, latest seed master and even chip fryer! But if you are interested in producing Canola Oil, nothing will be stopping you from taking this activity. With Hobbs Farm everything is in your hands! 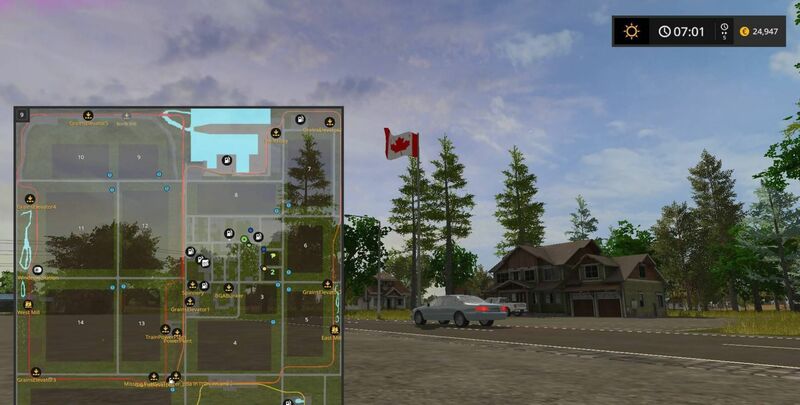 One of the main changes in the latest Canadian National map version is that compost pallets are being replaced by the milk pallets. This is due to the fact that you don’t to use the compost in the greenhouses anymore. In order to stop selling milk, you need to implement stop milk sale mod, so don’t forget to put it on your map too. Great news is that errors of previous Canadian National version have been already fixed, so no need to worry about that! It seems that’s it’s a great time to try it out!